Being very well aware of the nature of women you know what importance shopping holds in their lives. Women and shopping seem to go hand in hand. So why not take advantage of it and take your wife on a surprise shopping spree. This for sure is going to make your woman way happier than expected because shopping is all that they dream of all the time!!!! Let her shop to her heart’s content. This sure will be like a dream come true for her. 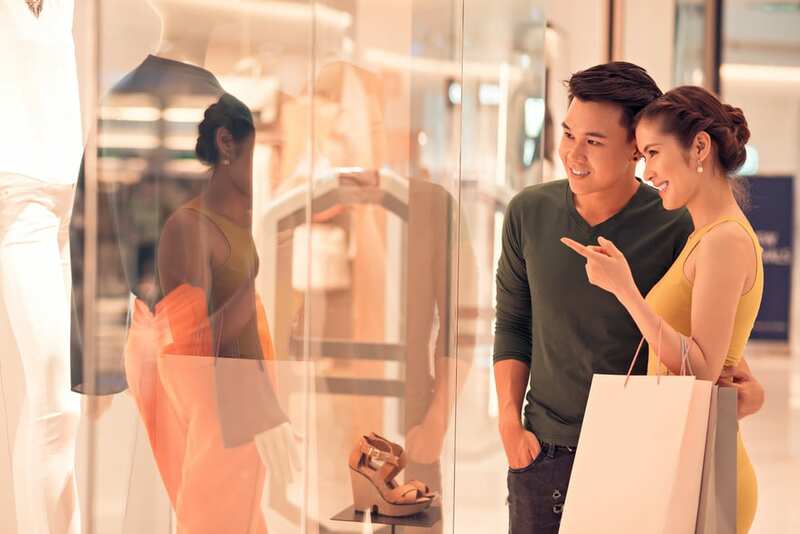 Take her to her favorite shopping spot and all you have to do is roam around with her and hold her shopping bags. Spending time with your loved one strengthens a relationship. 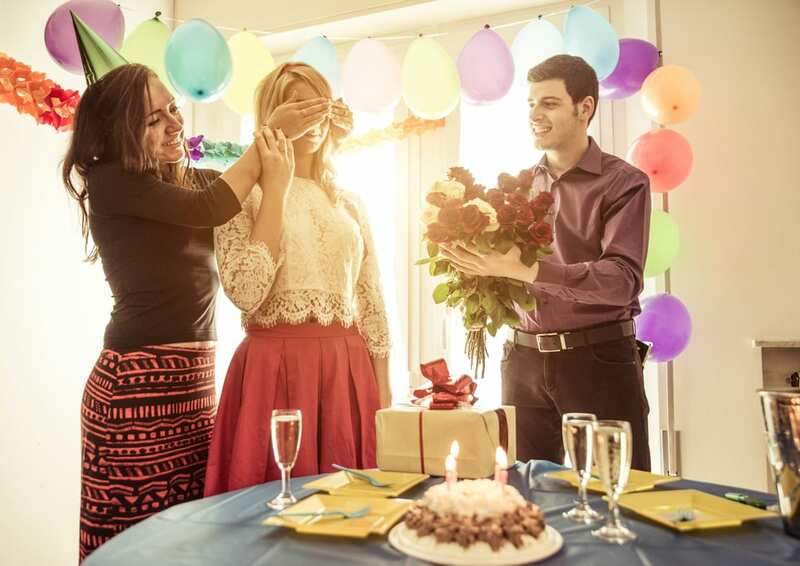 What occasion would work better for it than your wife’s birthday? Take your day off from work and spend time with her. Make her feel special. 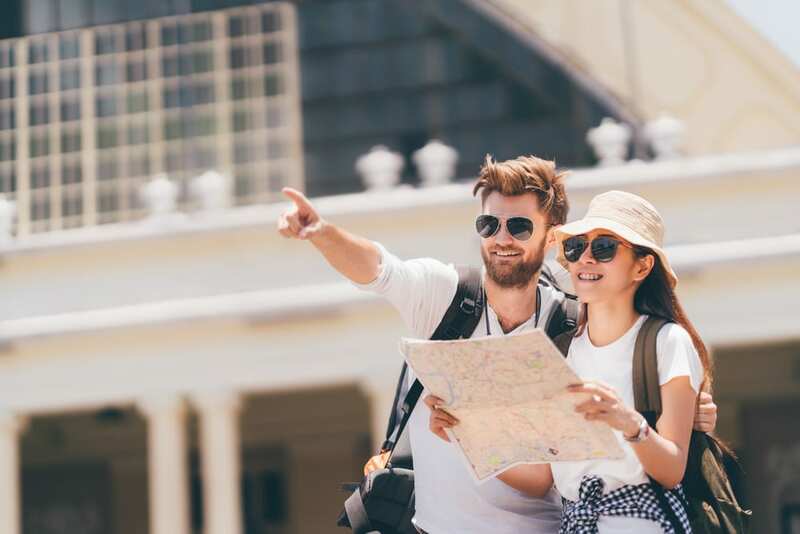 You may even go for a trip, only for the two of you or take her to her favorite place or someplace which holds a special memory of the two of you. Sit with her and talk for hours and hours. Give her attention and make her feel loved. Take some time out of your busy schedule and do things in a different manner. Candlelight dinners work the best for all the couples. Book your wife’s favorite restaurant and take her out to that place. Or else you may choose to set it up at your own place by lighting up your place with candles. Order all the dishes of her choice. Candlelight dinners add on to the special occasion. You may have dinner after a movie which simply adds on to the hunger. It will make your wife feel all the more special and happy. Women as a matter of habit are prone to be jewelry freaks. It is something which every woman loves to have. Jewelry or any sort of accessories adds on their joy. So grab this opportunity and purchase a simple pendant or any sort of accessory which goes with your wife’s choice. nowadays women usually prefer sleek jewelry pieces which are light and delicate. She is going to love it for sure. You can even choose to give her a chain or any other ornament. Women always love to keep a collection of them. It always feels good to receive something that you love as a birthday present. Women, as a matter of fact love fragrances. it will make her happy as long as you give her a perfume of her choice. You can go for a perfume that she may use for special occasions that will become a fond memory between the two of you. She is going to love it for sure. It may have been common but surprise birthday parties are an all-time favorite. Throw a grand birthday party for her keeping it a secret. Plan everything on your own and make sure it is according to her taste. You may book a restaurant or can even decorate your own house if your lady likes it sober. You may decorate the house on your own to make it look different. To add on to the joyous event invite all her loved ones which she might not even expect. Go for it. It sure does work!!! Spa gifts help your wife relax and rejuvenate. Leading to a hectic schedule she sure needs comfort and relaxation. Well to help her in this dilemma you can gift her spa basket or even book her for spa at any parlor. This sure is an unexpected gift. 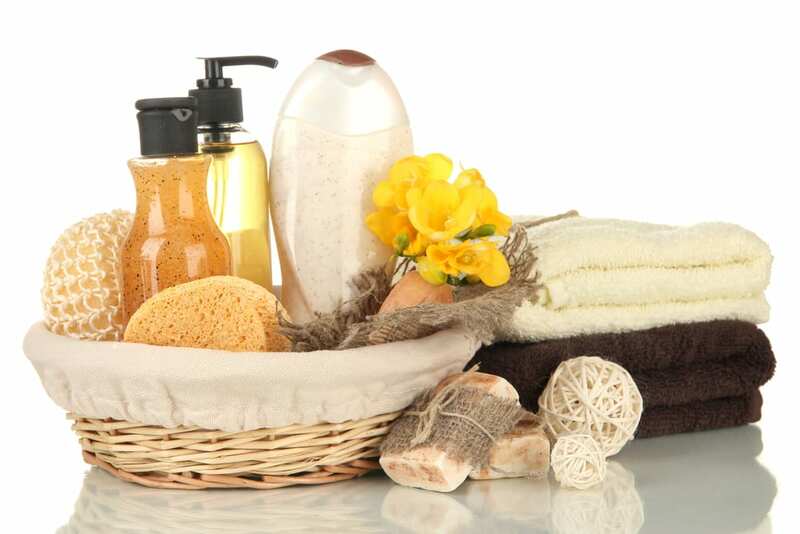 If you plan on giving her a spa basket give her one that is composed of candles, slippers, and soaking crystals or a lavender spa with scented lotion gel and a body refresher spray. The choice is yours. 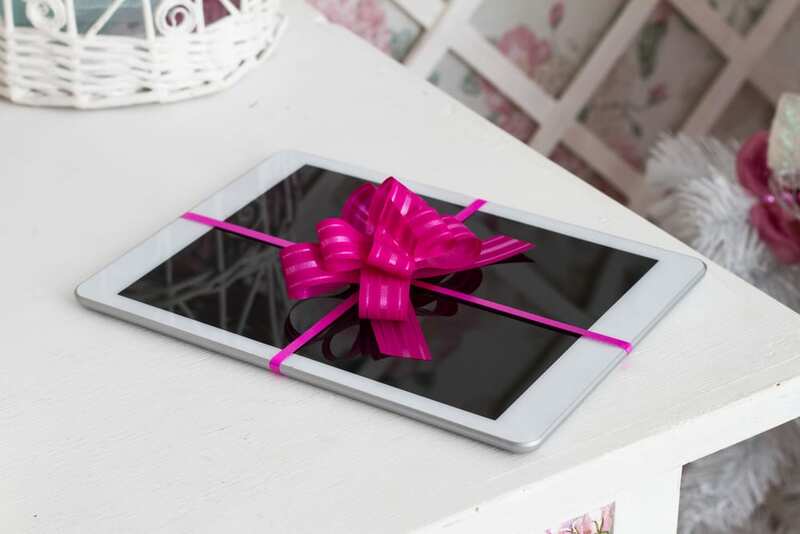 In case your wife is an electronic freak then surprise her by gifting her latest gadget of her choice. You may go for a mobile phone or a digital camera. This will at least make her feel excited. Getting her something which she longs to possess will make her feel loved. Plus birthdays are the correct days to make your wish come true. An iPod, tablet or smartphone may add on to your variety of choices.You will know better which gadget she likes the most. As we all know that women are more into cooking giving them a day off will surely leave them happy. You might be a man who has never even been into the kitchen then that adds to the surprise. 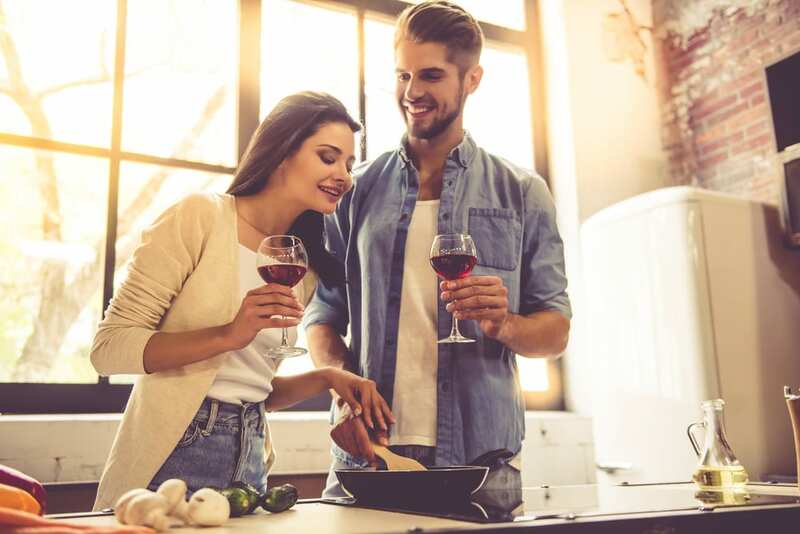 Learn to cook the dishes of her choice and surprise her by setting dinner for her. You may join some cooking classes for this purpose. Learn to cook any type of food she likes be it Chinese, Italian, Thai or any other. Make sure she has no idea of it before the day comes. This will leave her surprised. Females are always the touchy feely ones, aren’t they? They are emotionally attached to almost all their acquaintances. 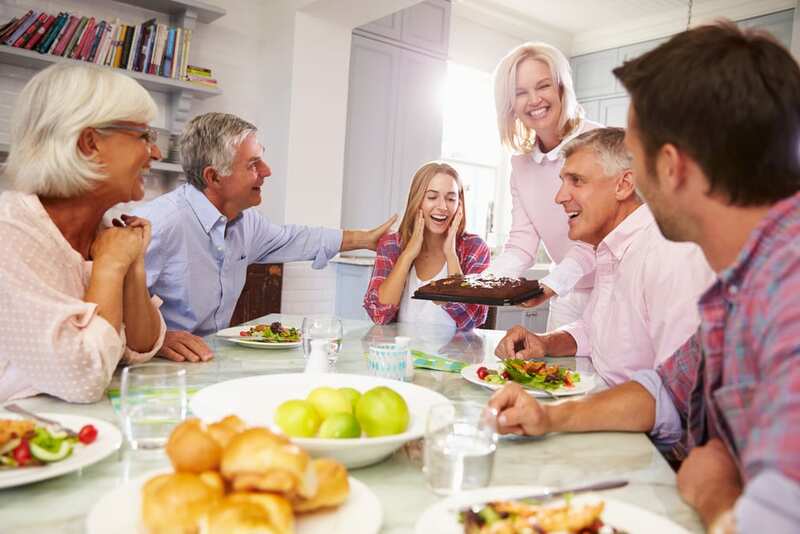 Now on her birthday to make her feel special you can invite over her closest friends or family who have not been in touch with her for a while. This will leave her surprised and make her feel loved at the same time. It will leave teary-eyed which makes it all the more special. Meeting special ones after a long time that too on your birthday is the most wonderful feeling. Great ideas! I would like to add WishApp to the list. This will solve all the gift giving difficulties. You might want to try it at http://www.wishbookapp.com Good luck everyone! on impulse is the fastest way to get yourself in to the debt trap. branches of the U. s credit bureaus provide credit file and score through online service. I really love this list of gift options you have provided. I think anything related to jewelry or any girl thing that girls use on daily basis is a perfect choice for considering a gift.